A step-by-step guide to the process of IVF, from egg fertilisation to incubation, and the story of the world's first IVF baby. In Vitro Fertilisation is a procedure whereby a human egg is fertilised in a test tube and then placed in the mother's womb to grow. IVF has a fairly high rate of failure, with only 25% of embryos leading to a birth. 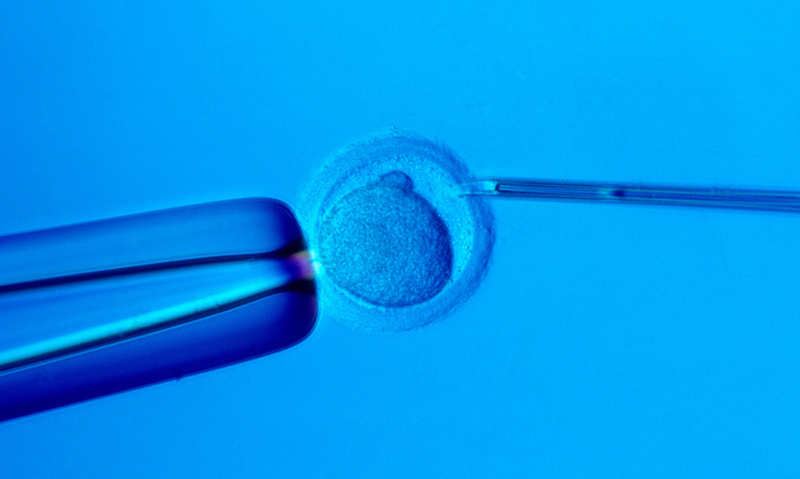 Despite its low success rate, IVF has helped more than 3 million couples conceive. The first 'test tube baby' was born in 1978. In Vitro Fertilisation or IVF is a procedure whereby a human egg is fertilised in a test tube and then placed back into the mother's womb to grow.